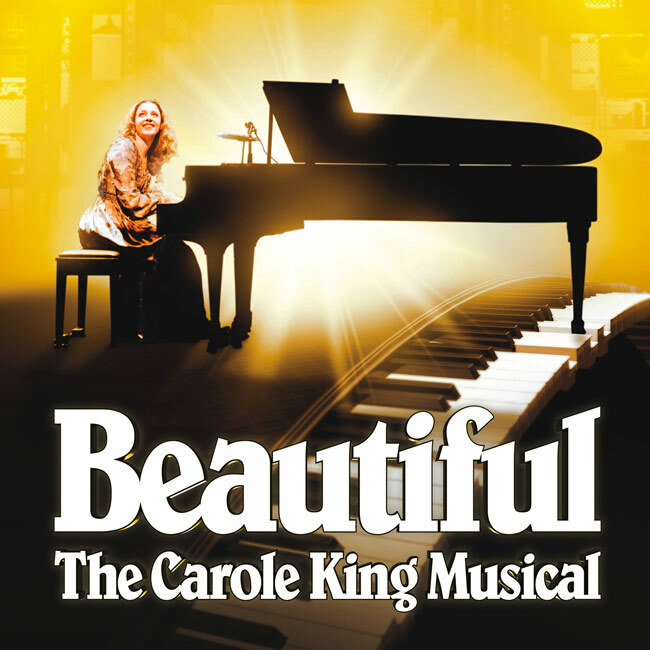 BEAUTIFUL – The Carole King Musical tells the Tony Award-winning inspiring true story of King’s remarkable rise to stardom, from being part of a hit songwriting team with her husband Gerry Goffin, to her relationship with fellow writers and best friends Cynthia Weil and Barry Mann, to becoming one of the most successful solo acts in popular music history. Along the way, she made more than beautiful music, she wrote the soundtrack to a generation. Previous PostPrevious California Lands Three of the Top 10-Family-Friendly Fishing Spots in the U.S.